"A gift that's also an experience!" 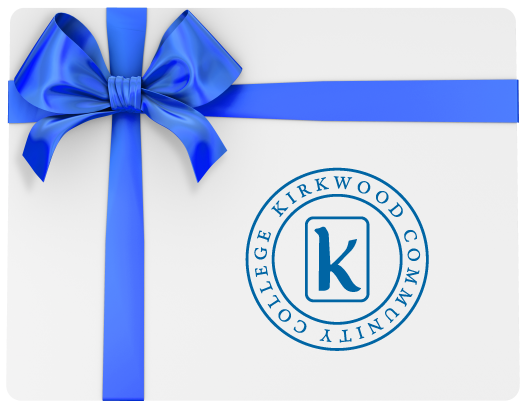 Kirkwood Continuing Education gift cards make the perfect gift for any occasion! Please plan to complete the form below at the time you wish the recipient to receive your gift. If you choose the e-mail option, the recipient will receive the eGift immediately after submitting your payment. If you prefer that we mail a gift card letter to your recipient, indicate that on the form below, include a mailing address, and we’ll do the rest.